Interior architecture and design students complete live project that engaged the local authority of St Edmundsbury in Suffolk. Winning students with Gary Thorogood-Page, Buildings & Landscape Design Advisor for the National Trust. 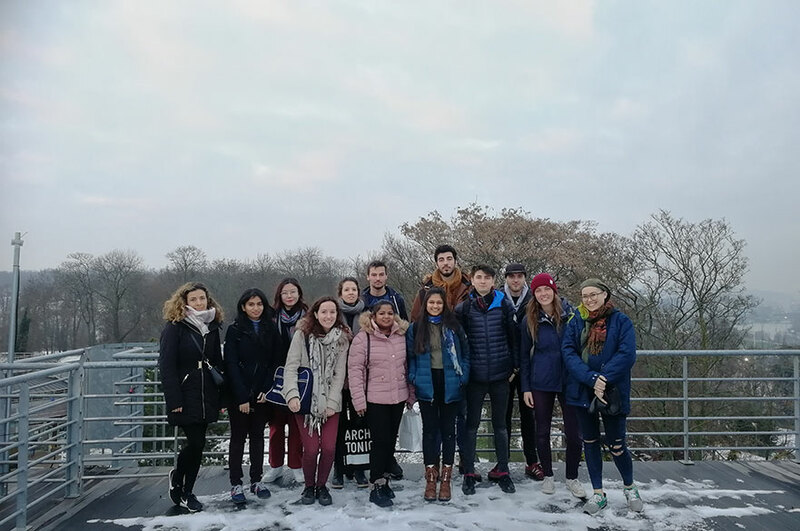 Second year interior architecture and design students have recently completed a live project that engaged the local authority of St Edmundsbury in Suffolk. 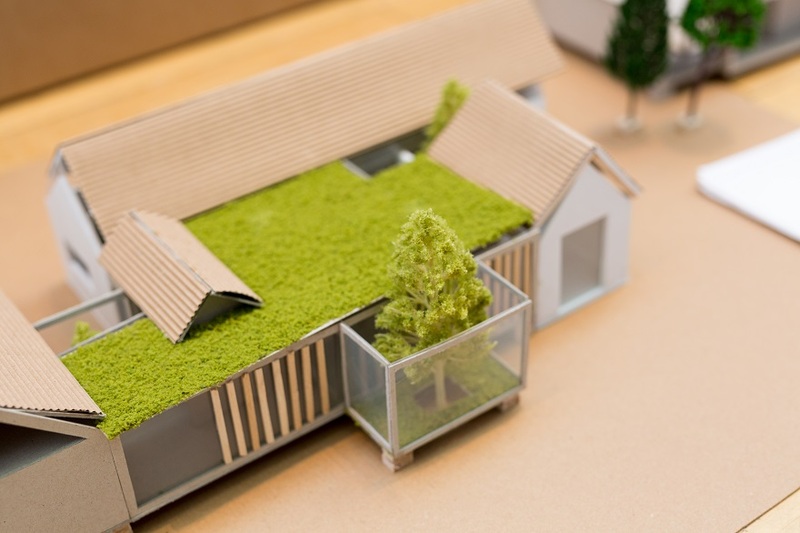 The primary objective of the project was to conserve and preserve a set of derelict agricultural buildings in an acre of land together with briefing sessions from the client: Gary Thorogood-Page, Buildings & Landscape Design Advisor for the National Trust. Students had to consider the character and identity of the existing buildings and its relationship to a new extension, considering the use of local materials and the relationship between the old and new. Students were also encouraged to avoid a simplistic pastiche of the existing gig house, by exploring the contrasts between the house and its modern extension. Students then had to select a scenario from which to devise the new live/work spaces. Each scenario had a specific spatial requirement to be integrated into the scheme. These scenarios included an Interior Designer or Landscape Architect, who could use the space as a studio and a meeting venue, as well as an artist or photographer who wants to display and sell artwork while also being able to use the space as a photography studio. Alternatively, students could choose the scenario of a musician who needs a place to practice, write and record music and finally, the option of a craftsperson looking to use the house as a workshop and a sales space for selling small items of furniture and 20th century ceramics. 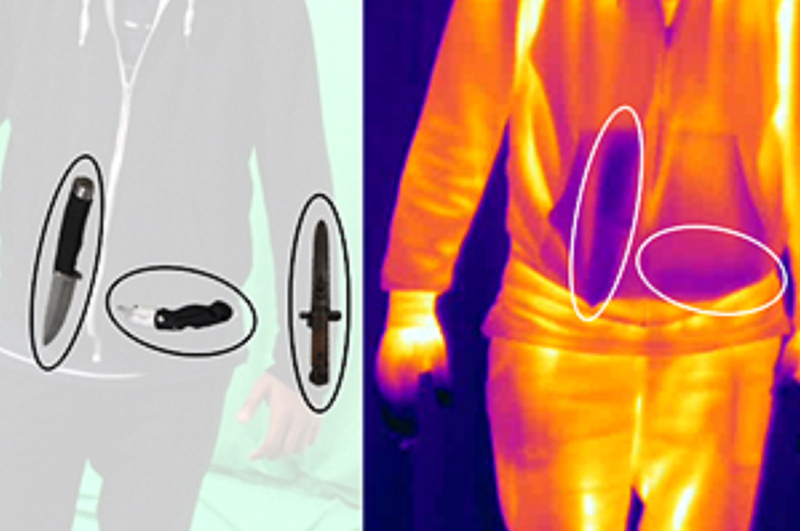 Innovative awards to; Lillian Elliott, Regan Brien, Jed Salmon and Eve Trickett. 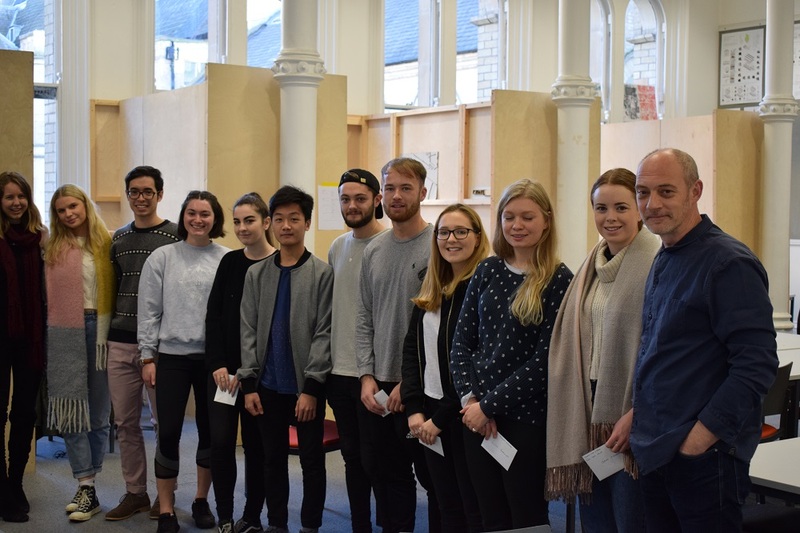 Captivating presentations, aesthetically pleasing models, design ideas, and visual communications were awarded to Hermione Garnett-Spear, Joshua Berry, Candra Santoso, Erin Hughes, Kitty Berkley, Claire O’Connell and Grainne Stewart. Gary Thorogood-Page, Chartered Landscape Architect, and Buildings & Landscape Advisor for the National Trust said: “I was very impressed with the quality and amount of work that students produced. 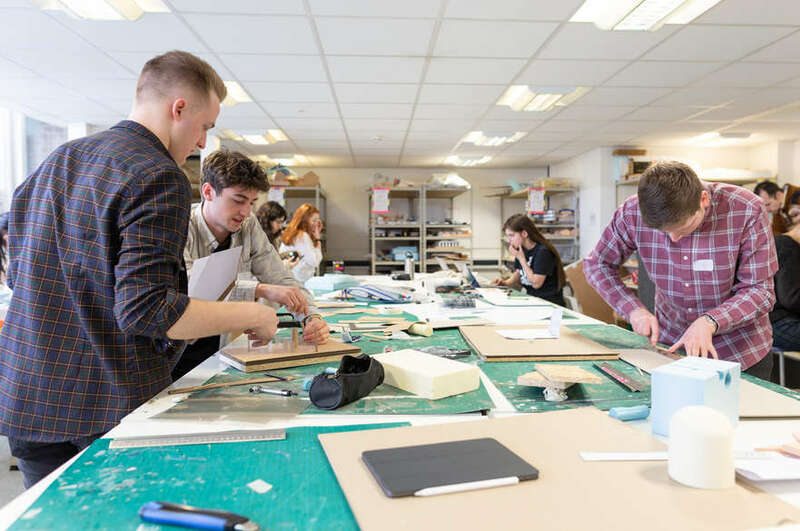 The project has shown there are some aspiring and talented designers, we could hopefully consider building a closer relationship and using NTU and the students of Interior Architecture for future projects within the National Trust”.